Many RVs, whether you buy them used or new, will come with a retractable awning already attached. 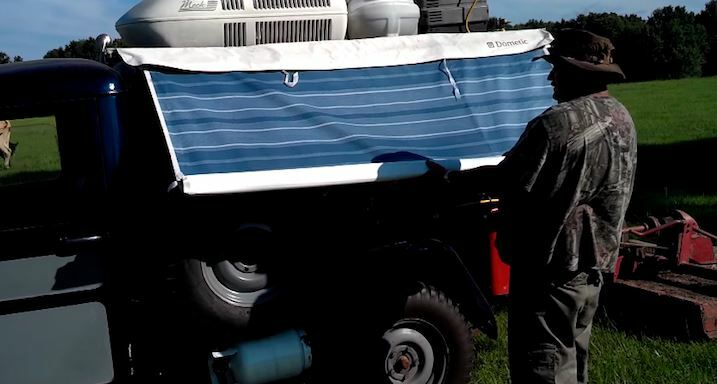 These useful pieces of fabric are supported by several metal attachments that allow them to hang over the side of your RV and provide shelter from harsh weather conditions — whether it’s inhospitable sunlight, pelting hail, or anything in between. 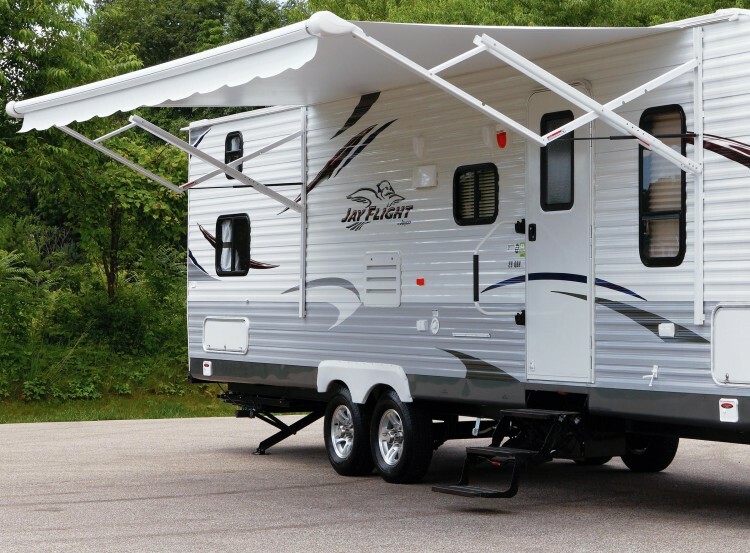 Unfortunately, due to their very function and design, RV awnings tend to tear or otherwise suffer some sort of damage that might render them unusable. If you’ve already exhausted the options of repairing your busted RV awning, or you simply don’t have one to begin with, it’s probably time to buy a new one, as you don’t want to be without one for most trips. This guide aims to help you sift through your options in order to get the best RV retractable awnings for the best value. 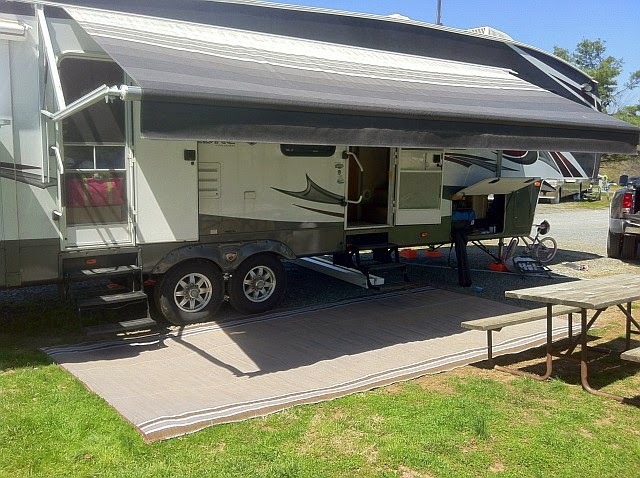 Retractable awnings, it should be noted, are different from standard awnings, as they collapse and fold up into the RV easily and are ideal for frequent travelers. Do you plan on traveling in your RV or living out of it in a stationary spot? 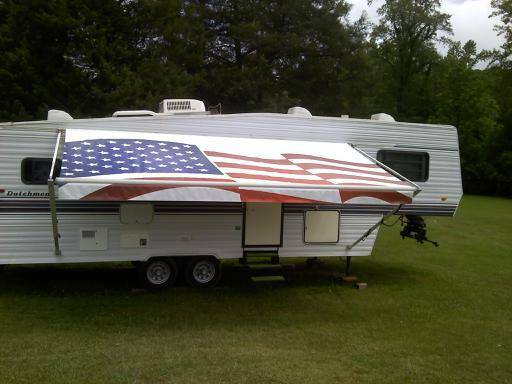 The former RV owner should buy a retractable awning. To do so, you must first learn how to fit an awning to your length of motorhome and select a fabric type for your needs before making the final purchase. Let’s begin. If an RV is kept stationary most of the time in an RV park or elsewhere, the owner should buy a more stable, if less mobile, awning that will offer more reliable protection. As this helpful eBay blog notes, these awnings are often removable and generally made from hard plastic or fiberglass to better protect against inclement weather conditions like snow, hail and even intense heat. 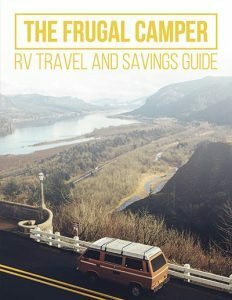 They will usually be too immobile and difficult to transport for RV owners who use their RV for frequent travel, as they fold up neatly in and don’t catch wind during high-speed travel. If you purchase the wrong size retractable RV awning, it may not attach properly, partially blocking your windows and doors — that is if it attaches at all. To know what size awning your RV requires, start by figuring out the dimensions of your previous awning by measuring the length of the awning’s roller tube. The drape material that goes inside of it will be cut to the nearest foot, so it’s usually best to round down to the nearest foot for purchasing the fabric (if you need to purchase it separately; see below). If you don’t have a previous awning to measure, try measuring about one-third to one-half the length of the RV, as this is a standard area to cover. 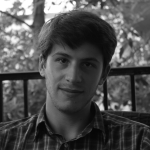 Longer models going along the whole length of a motorhome are rarer and tend to be more problematic during travel. Standard sizes go by meters, including 2 m, 3 m, 4 m and 5 m.
Before buying an overlong awning, consider the awning’s slant (as they tend to slope downward), as it may potentially block your windows and doors. A smaller awning will be easier to pack and roll up to the RV, and it will need less support arms when unrolled and in use — though it may be worth investing in stakes and rope to stabilize the awning in windy weather. Next, consider how close to the ground you want your motorhome’s awning shade to hang. Some prefer to have it hang a little higher than the ground by a few inches or even a foot. Others like it a bit longer so that they can tether the end down to the ground at a slight angle away from the trailer. However, this may be a factor to consider if you choose to add awning end panels to completely enclose your RV’s patio. Most retractable RV awnings will be made from a select few materials. These include vinyl and acrylic, as well as plastic and fiberglass for stationary awnings. The type of material will affects its durability and your upkeep. Vinyl awnings can be washed with a solution of dish-soap and water, while acrylic fabrics should be cleaned with only water. Neither fabric is necessarily better than the other, but the quality and durability of the materials varies by price. More expensive awnings will generally serve you better and last you longer, providing you afford them the attention they require for upkeep, so they’ll usually be worth the extra cost over their cheaper, more dispensable counterparts. 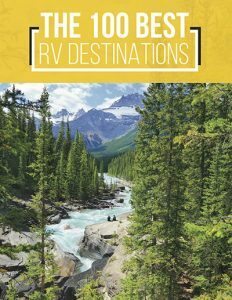 The best way to compare the qualities would be to contact a trusted RV retailers or consult online user reviews to determine if the added cost is truly justified. Keep in mind that weak material will mean more headache for you when you have to replace it often. Certain brands will obviously last longer when it comes to awning fabrics, often called drapes, but there are no hard and fast rules. Prices generally range from $200 up to $500 for a new awning, and many retailers sell fabrics in different designs and colors, which may be a consideration for the decor-minded RV owner. Drapes are the fabric part of an RV awning, which actually shields you from the sun, while roller tubes are the storage slots that contain the drapes and mount onto your RV. Many awnings will include both parts, while other retailers and online stores will sell them separately, with similar options in both categories to make matching the two simple. Under Awning Drapes, after determining which type of material you prefer (Suntex or Protex), you can then choose the height of awning shade that you need based on the distance from the roller tube to the ground. We refer to this as the Drop. Then you will be able to select the length you need based on the length of the roller tube. They range in length from 10 feet to 20 feet. Installation is straightforward, as your new retractable awning will include instructions. If you’re having trouble, consult YouTube for videos, such as this one, that will take you through the process step-by-step. Once that’s done, all that’s left to do is relax under your new retractable RV awning, safe from the elements, and maybe consider buying some stakes or a screen to better protect yourself.